Thanks to the National Environment Agency (NEA), smokers will have more incentive to keep their New Year’s resolution to kick the unhealthy habit next year. This is because from 1 Jan onwards, the NEA will extend the current smoking ban to include lift lobbies, exercise areas and playgrounds. Playgrounds? If you’re hanging around a playground, aren’t you too young to smoke anyway? If you are old enough to smoke and doing so at a playground, you’re either an incredibly irresponsible parent or a suspect on Law & Order: Special Victims Unit. According to NEA, smoking will also be prohibited within 5m of entrances and exits outside buildings. 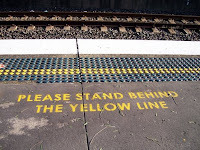 How is this enforceable when we can’t even get people to stand behind the yellow line on the MRT platform? As any non-smoker who has suffered second-hand smoke knows from first-hand experience, many smokers care little about where NEA says they can or cannot smoke – if they’ve even heard of NEA at all. 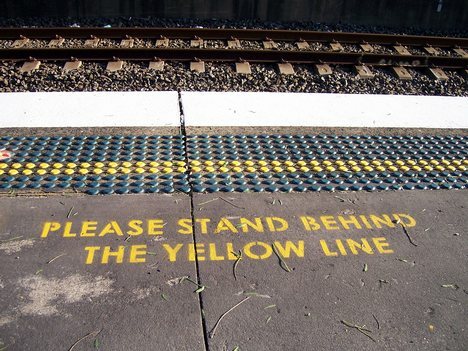 Clearly, the Government needs to do something much more drastic to protect non-smokers. Remember a few months ago when foreign workers housing became a hot topic because Serangoon Garden residents were upset about plans for a foreign worker dormitory in their midst? One proposed solution was to house foreign workers on floating platforms. Taking the idea further, why not house smokers on floating platforms as well? 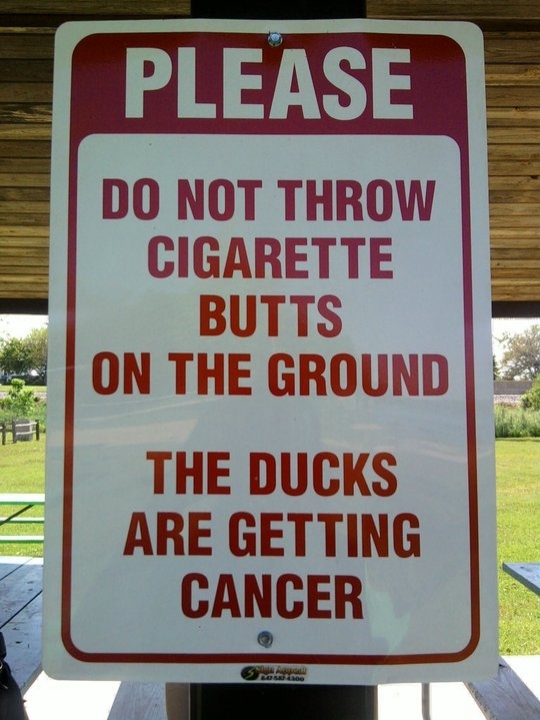 Actually, there may be even more reasons to put smokers out to sea. With the way things are going, there will be fewer and fewer places on land where smokers can indulge without breaking the law. 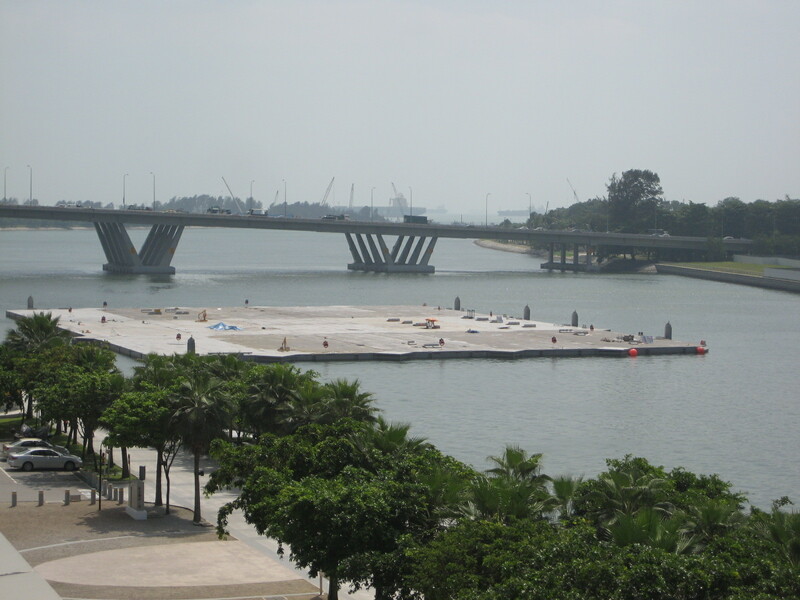 But so far, NEA hasn’t announced any plans to extend the smoking ban to floating platforms. Another benefit is that this will also help eradicate the persistent litter scourge and fire hazard caused by improperly disposed cigarette butts. 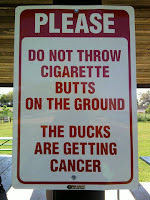 On the floating platforms, smokers can conveniently and safely throw their used cigarettes into the sea. Sure, it’s bad for the environment, but out of sight, out of mind. And of course, the smokers’ floating platforms will have to be segregated from the foreign workers’ floating platforms because some of the smokers may be from Serangoon Gardens. Furthermore, to protect non-smoking foreign workers from second-hand smoke, the foreign workers’ floating platforms will also have to be segregated into the smoking foreign workers’ floating platforms and the non-smoking foreign workers’ floating platforms. Yes, that’s a lot of floating platforms. Let’s just hope they’re downwind from us.